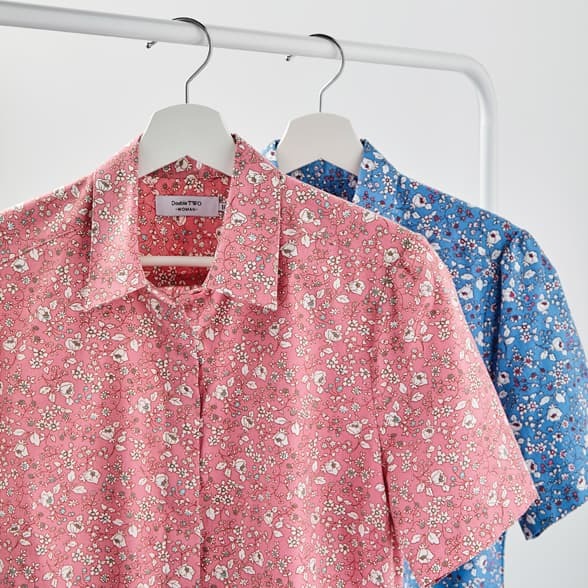 The Non-Iron Cotton Rich Poplin shirt is the ideal solution for today’s on-the-go lifestyles… Smart enough for the office, and comfortable to relax in – this is our versatile, easy going shirt. Wrinkle free with no fuss, no ironing and no creases! 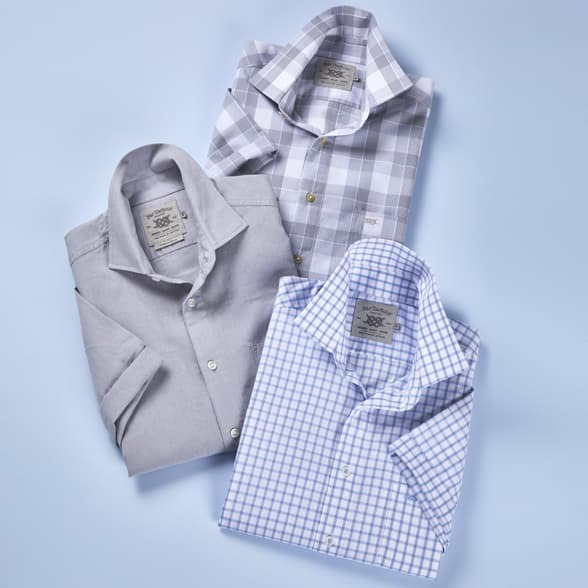 Choose from long sleeve and short sleeve non-iron shirt options in an array of wearable colours including classic white, blue, cream and black. 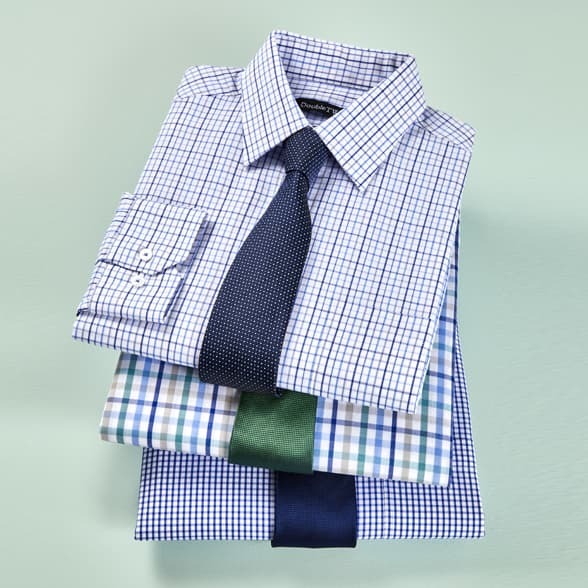 Shop in regular and king-size options from 15"-23" collar.